Our curriculum is all the planned experiences we offer to pupils in the day school and as part of our residential provision. Yellow Pathway: for pupils who usually have moderate learning difficulties, or they may be working age-appropriately. 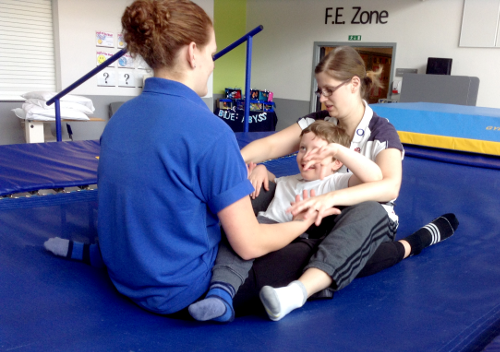 The pupils’ needs may be associated with their physical or medical disability and a combination of sensory and/or communication difficulties. Pupils on the yellow pathway are typically working at a level just below or at the level of their peers in a mainstream school. Each pathway has a separate curriculum designed to meet the learning needs of the children. The curriculum for pupils on the Blue Pathway is based on five Areas of Learning – Communication, Discovery, Movement, Social Development (the four core areas of learning) and Enrichment. The focus for this curriculum is on developing skills and capabilities rather than knowledge. The curriculum for pupils on the Green Pathway is based on seven Areas of Learning – My Communication, My Movement, Myself, (the three core strands), My Thinking, My Community, How My World Works and My Creativity (Enrichment areas of learning). The curriculum for pupils on the Yellow Pathway centres on the National Curriculum and provides pupils with a broad and balanced education. Pupils work towards nationally recognised accreditation, which includes; Entry Level Certificates (ELC), Functional Skills, GCSE, Arts Award and vocational qualifications. We believe that Communication, Movement and Personal Development are important for all of our pupils to develop the life skills they need for adulthood. Every pupil has a personalised goal for Communication, Movement and Personal Development. Teachers’ planning includes opportunities for each pupil to develop the skills they need to achieve their goals. Goals are reviewed on an ongoing basis and are moderated at pupil progress meetings every six weeks. Pupils’ progress towards their goals is shared with parents via termly reports. 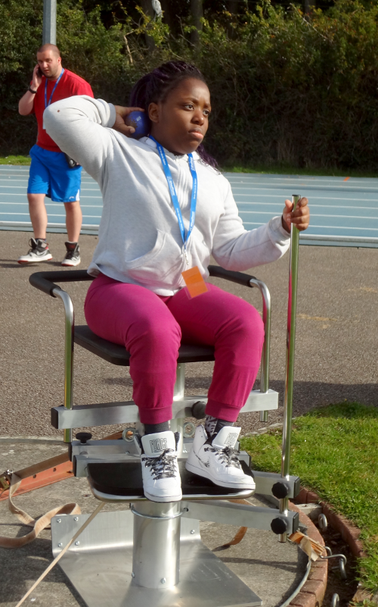 Movement Team – A specialist team of Ash Field staff who work closely with physiotherapists and occupational therapists as well as our yoga teacher, Kay, to ensure that pupils are as comfortable as possible so they can enjoy learning. Communication Team - A specialist team of Ash Field staff who work closely with speech and language therapists and Kev and Dan our fabulous musicians, to develop pupils’ communication skills through music, singing and assistive technology. Well Being Team - A specialist team of Ash Field staff who work closely with health professionals to ensure our pupils receive the care they need, are happy and ready to learn. These teams are also involved in supporting the teacher to write and review pupils’ goals. A rich and varied programme in Arts, Sport and Music supports pupils so they develop their talents and interests in school and in the wider community. In recent years highlights have included; pupils performing at The Curve and Wembley, competing at the National Table Top Cricket Championships at Lords, learning to sail and creating the Ash Field Academy iPad orchestra. 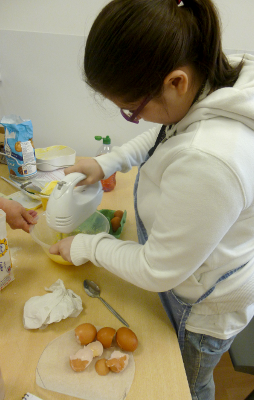 All pupils have the opportunity to go on visits that have been planned by the class teacher to enhance their learning. Recent visits have included; The Sealife Centre in Birmingham, a boat trip along the canal, Gorse Hill City Farm and The Warning Zone. Want to find out more information about our curriculum? Please use the contact form below or email office@ashfield.leicester.sch.uk directly. The main office will then forward your email onto the relevant Curriculum Leader and they will respond to your queries and requests. Please enter your name, email address and a message in the form below. Your message will be received at our main office and forwarded onto the relevant person.